Attention Music Fans! 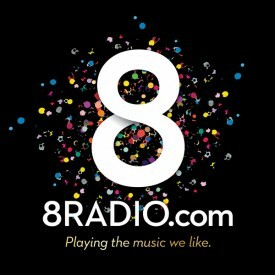 The next 8Radio.com music quiz takes place in The Parlour at Whelans of Wexford Street on Tuesday February 5th from 7.30! 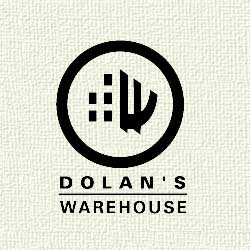 Tables, priced at 30 Euro for a table of four are available now from wavtickets.ie or from the Wav ticket box on Camden Row. 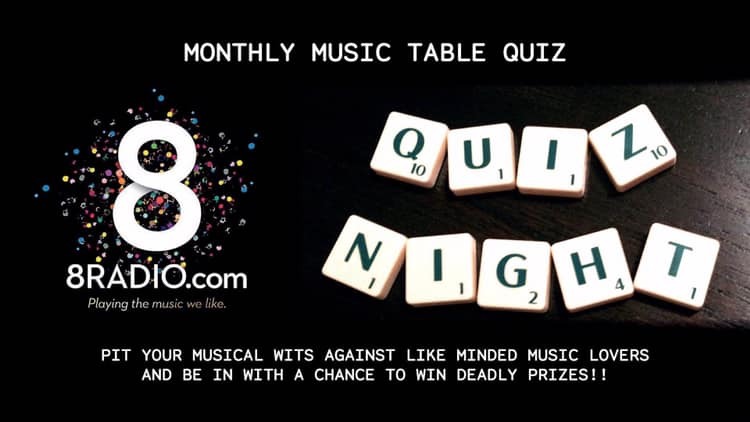 Get your music trivia hats on and join us for an evening of quizzing, tunes and your chance to win the amazing 8Radio mystery box prize! The 8Radio.com music quiz in the Parlour at Whelans, Tuesday February 5th, tables on sale now!